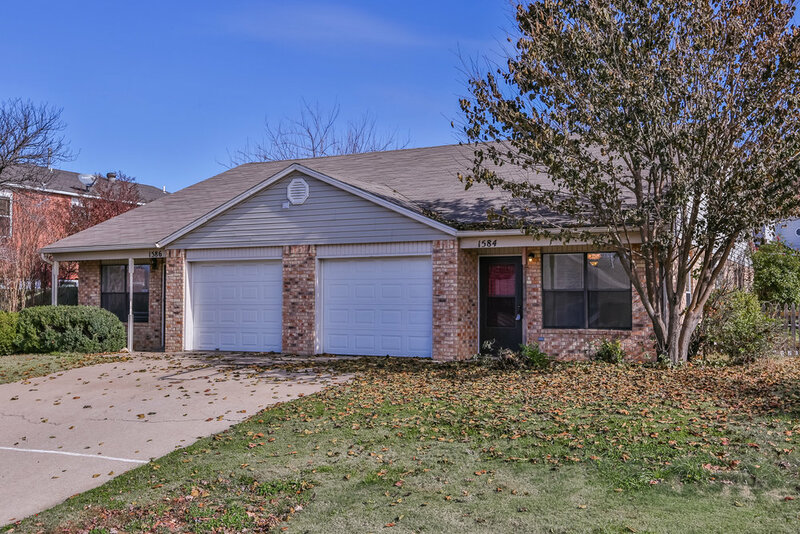 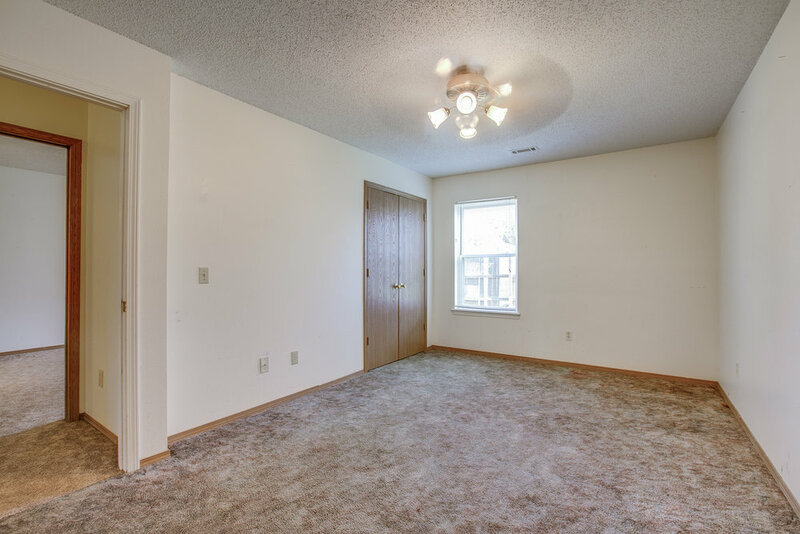 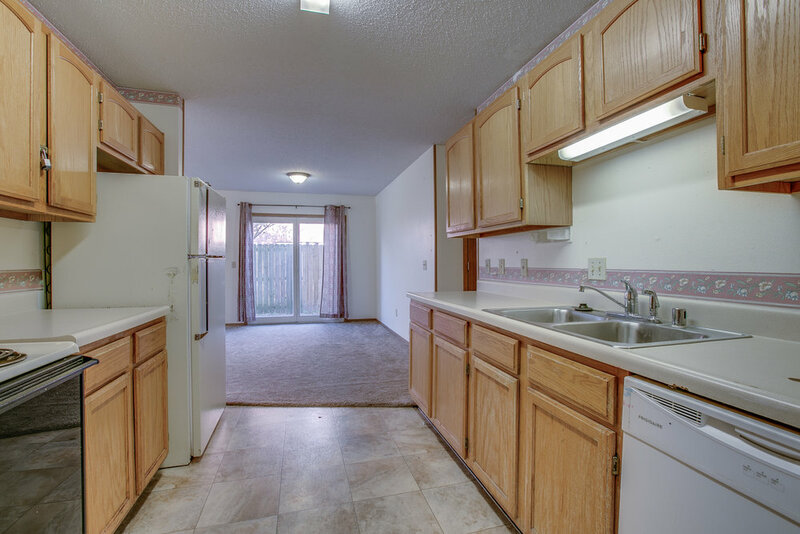 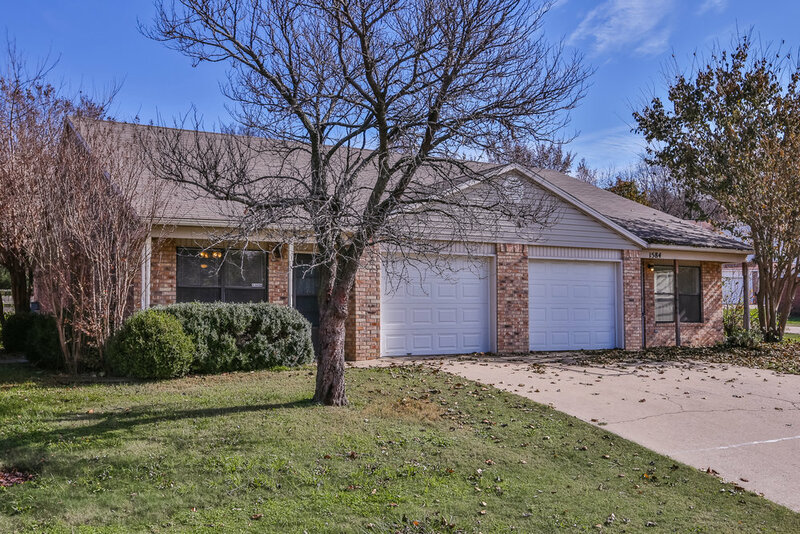 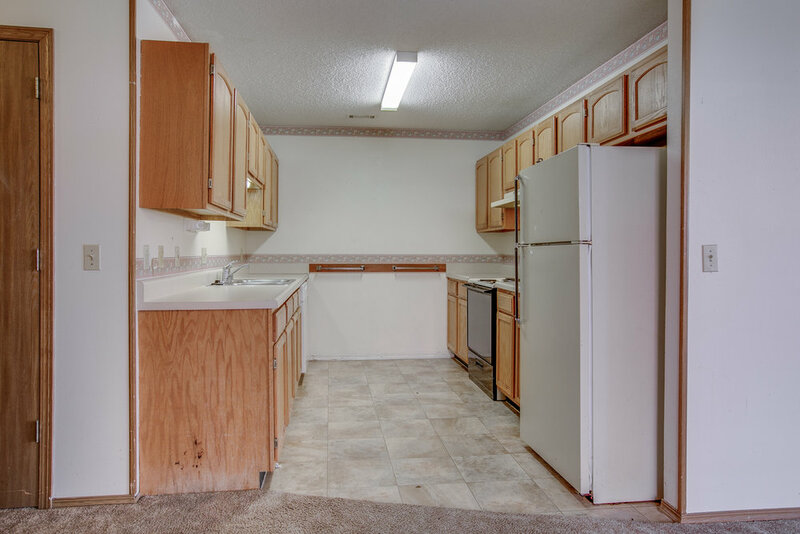 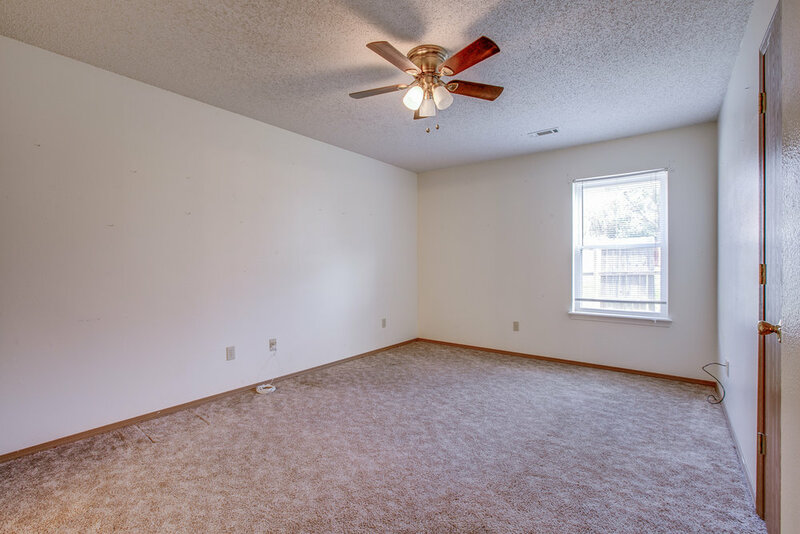 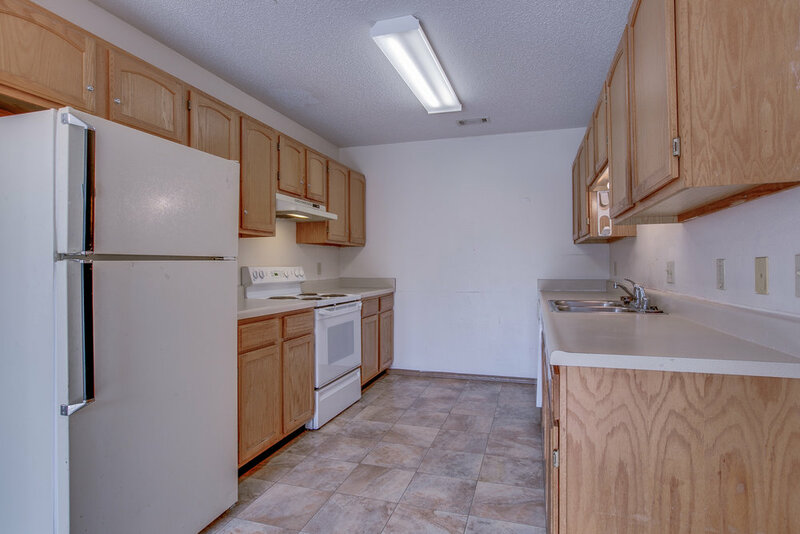 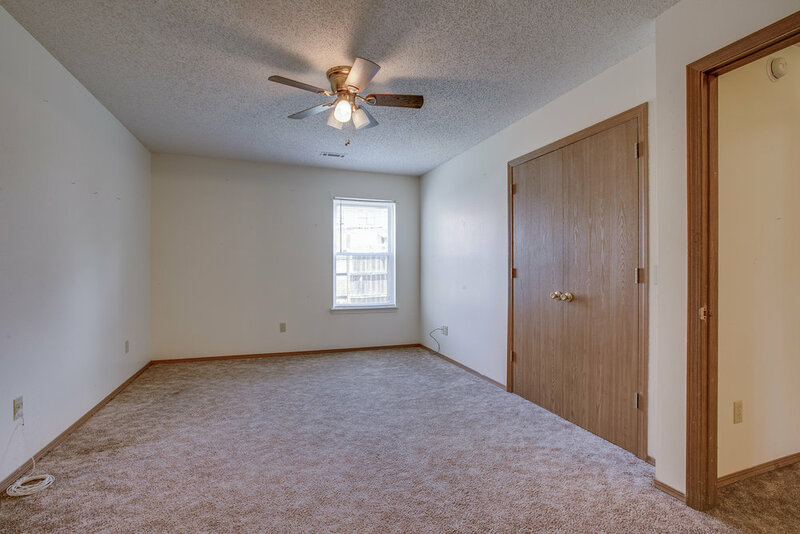 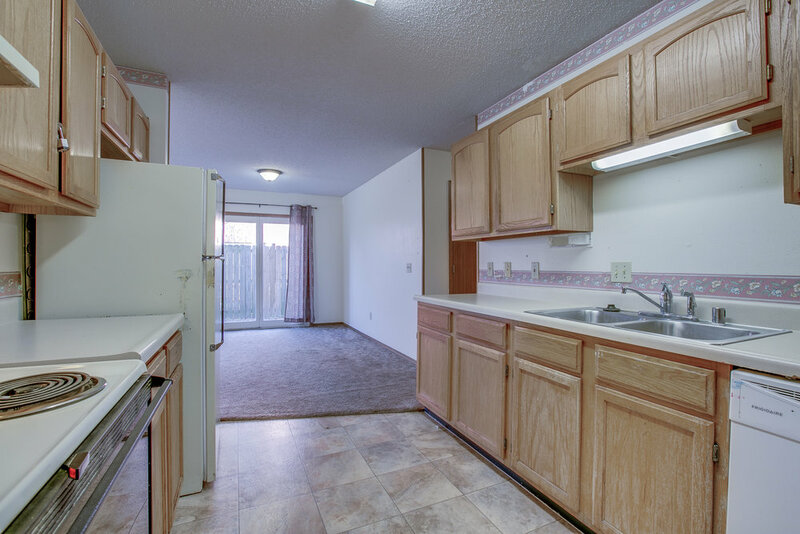 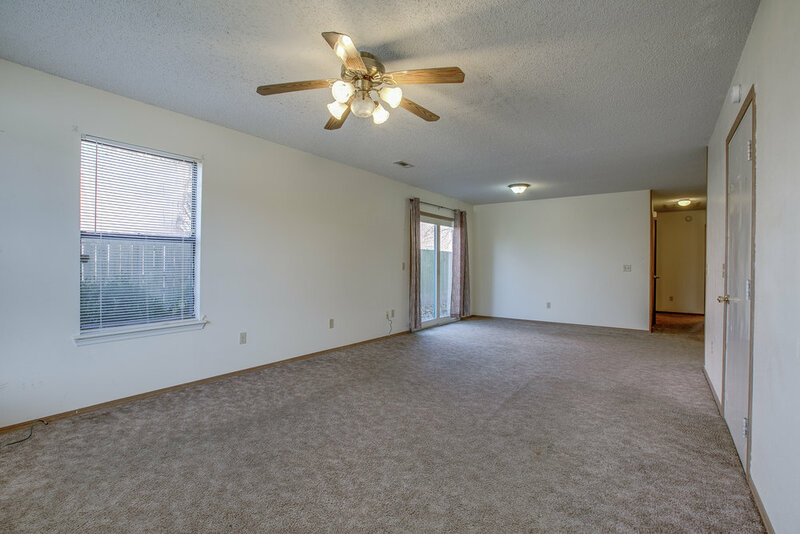 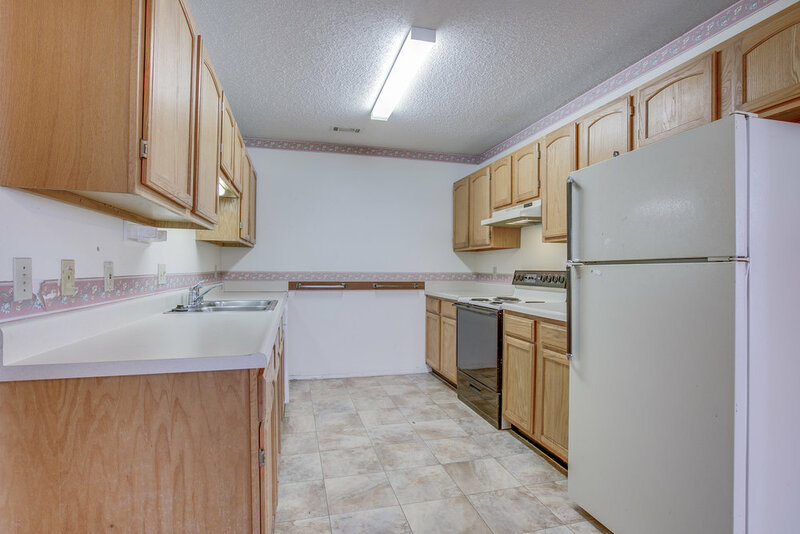 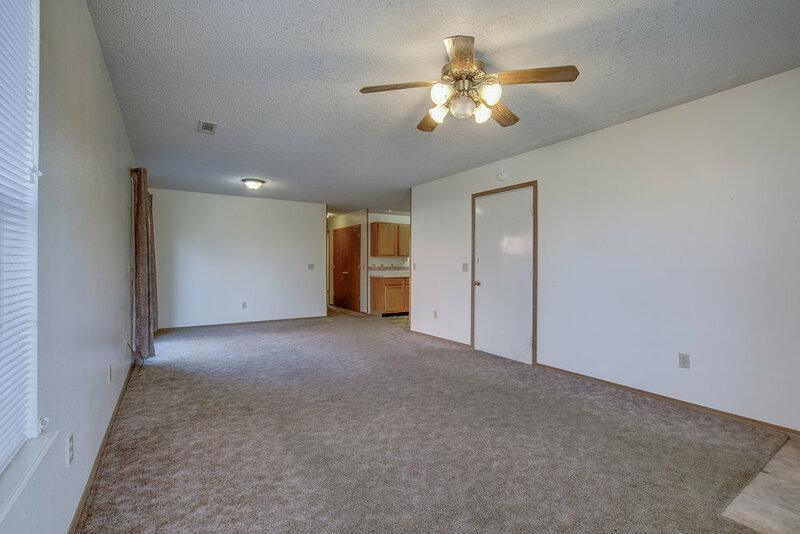 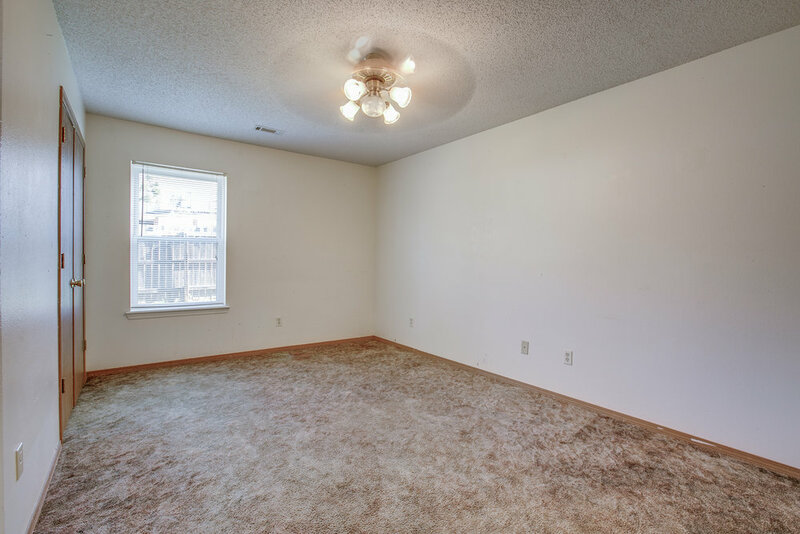 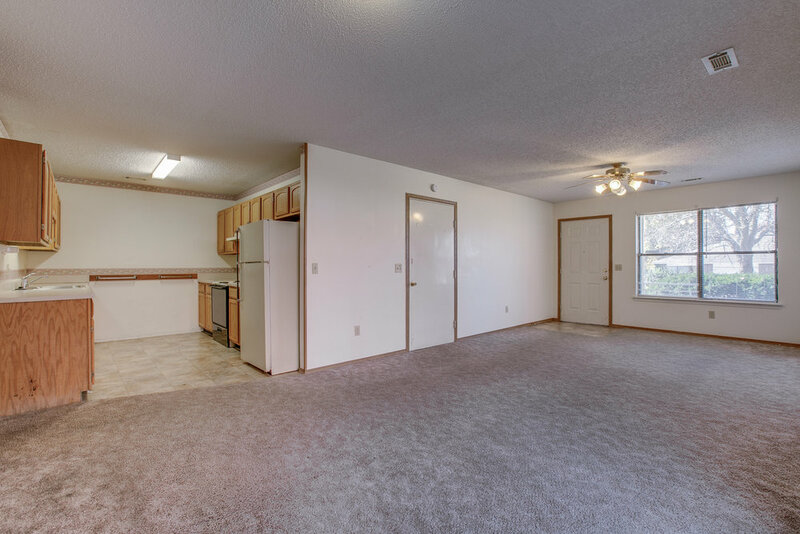 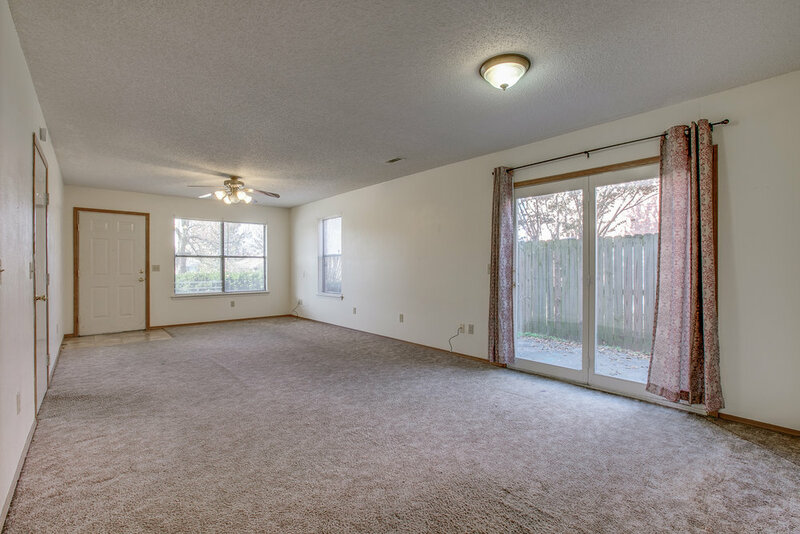 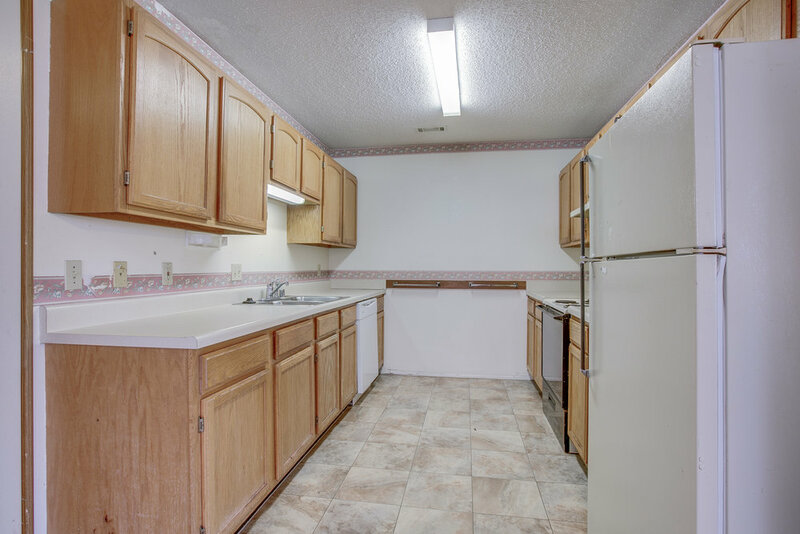 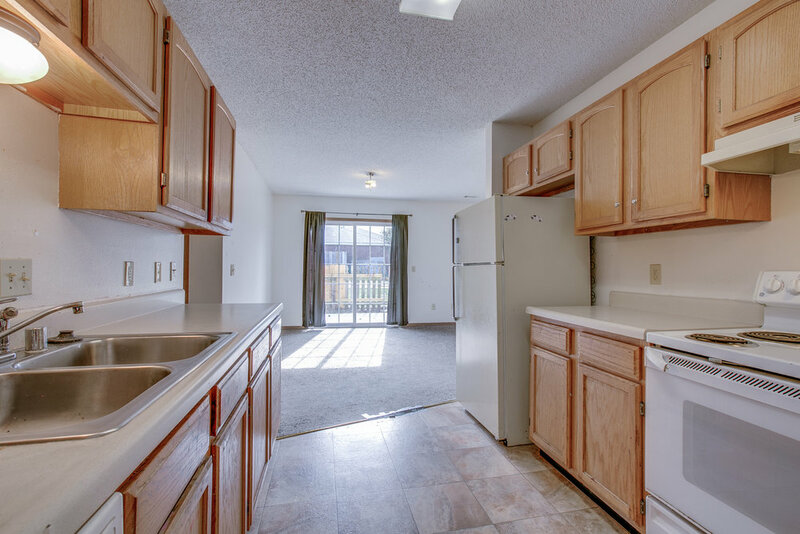 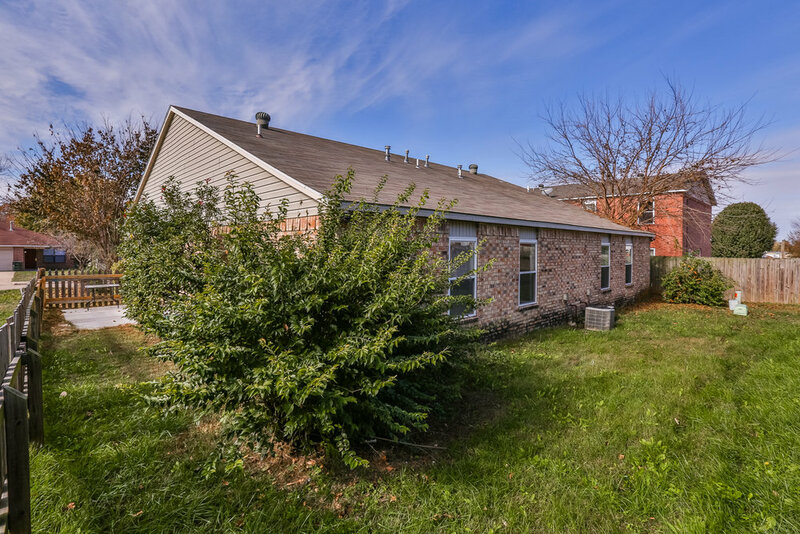 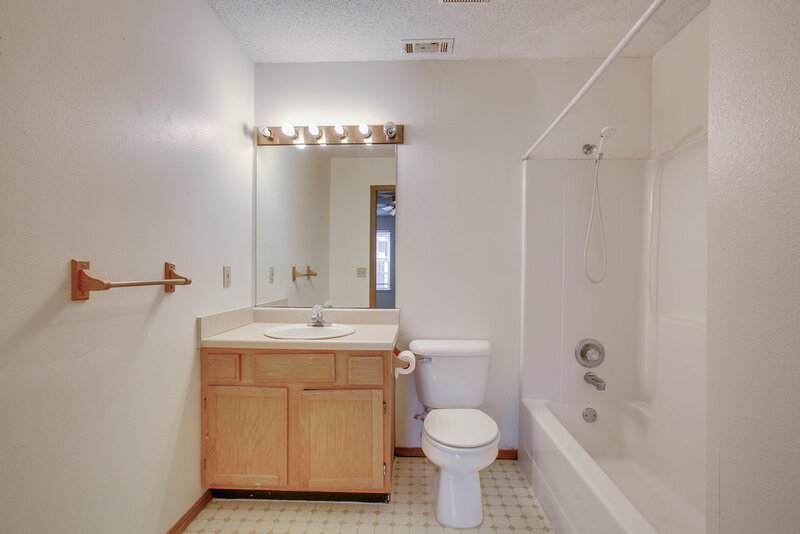 Each unit of this duplex comes complete with 2 bedrooms, 2 full baths and a garage. 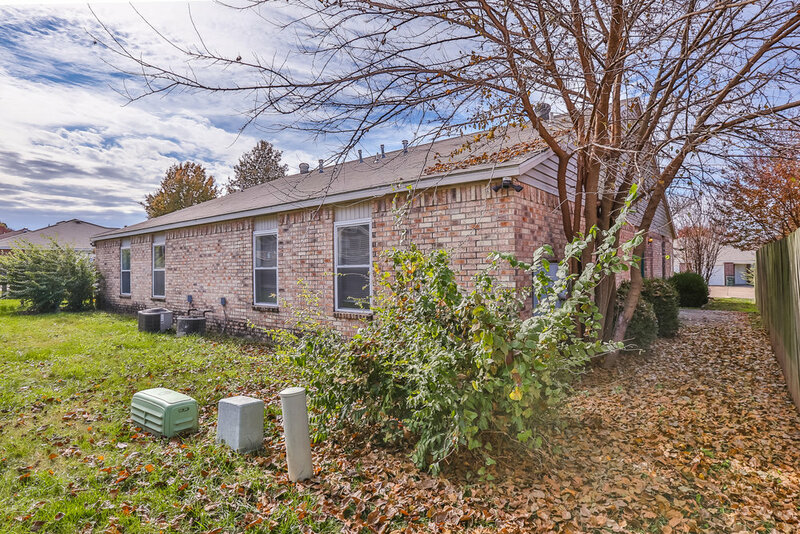 All brick exterior for easy upkeep. 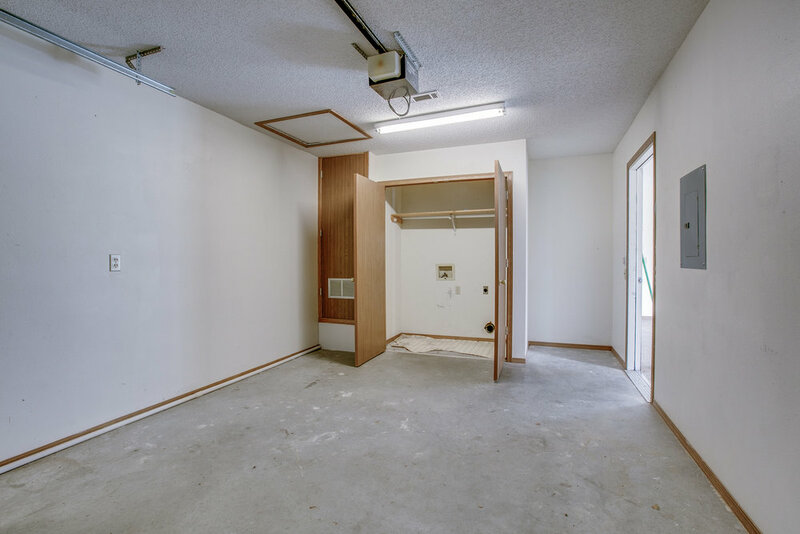 Conveniently located with easy access to Wilson Park, U of A, bike trail access and the downtown / Dickson area.